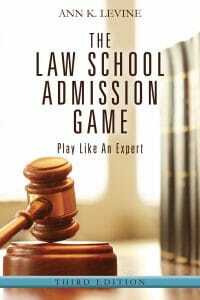 "I have dreamed of going to law school for thirty years. Your advice and guidance resulted in my being accepted to five law schools that are specifically suited to my academic and geographical parameters. I could not have gone through this process without your amazing insight and help. … Continue reading →"
"pplying to law school while holding a full time job as a consultant seemed very daunting to me. 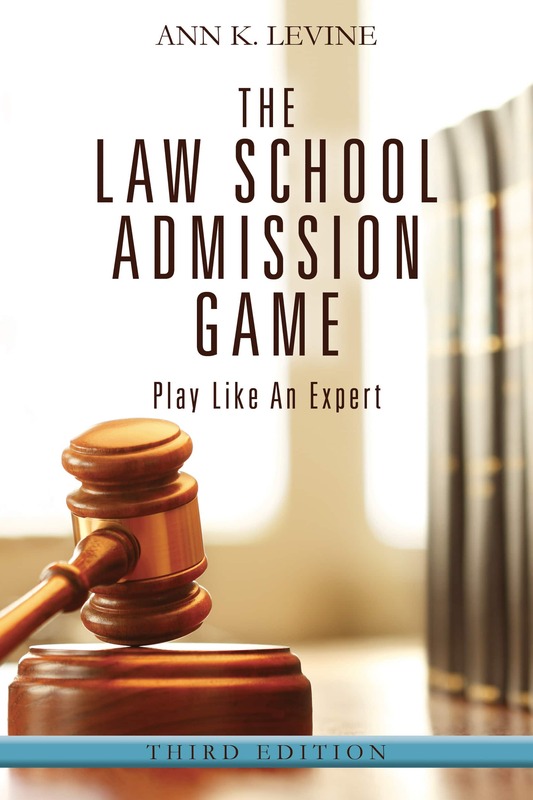 I was a splitter given my high LSAT score and below average GPA, so I knew my application would have to be impressive in order to gain entry to my dream schools. 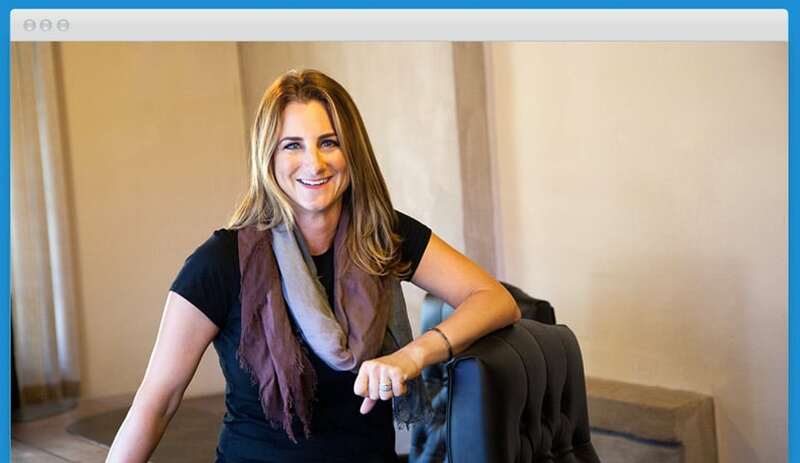 … Continue reading →"
"I had strong individual pieces of my application, but Ann was the one who helped guide me to present the BEST version of myself that I could to my top choice. … Continue reading →"